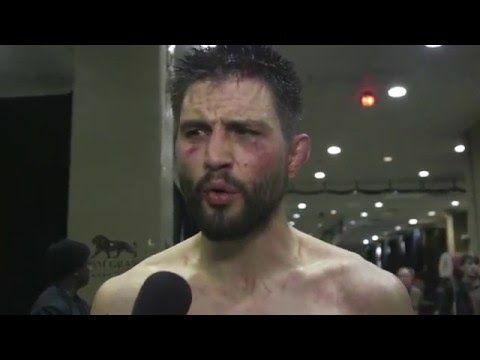 There is no denying that Carlos Condit is one of the most talented UFC welterweight champions. He is quite popular with many fan followers. He is known as the Natural Born Killer. He was the interim UFC welterweight champion of the world as he rode a 5 fight win streak. There are many admirers and competitors that look up to him and Stephen Thompson is one to name a few. Stephen Thompson lost the title recently and is all set to make his future look brighter again. This American revealed in an interview recently that he would wish to fight back soon and Carlos Condit is one of the possible opponents he wishes to fight with. Doctors have given him physical therapy for a few weeks and it’s been going on pretty well. He is a bit sore and knee is swollen, but he will be ready and fit to fight in September.